This year, our reporters and producers exposed themselves to freezing temperatures, flew a helicopter with brain waves and visited a bone collector's basement to bring you a diverse array of science stories. 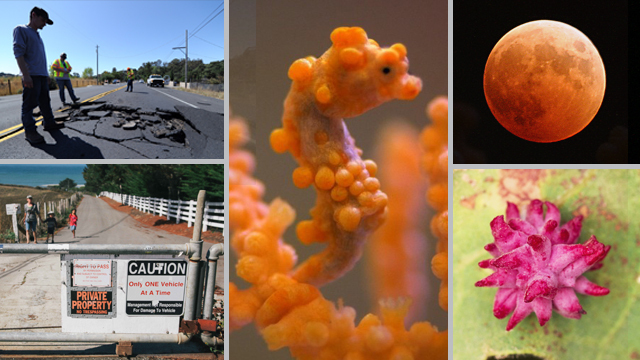 We launched Deep Look (a new PBS Digital Studios video series), won some top awards and created our Drought Watch page to chronicle water scarcity in the West. When a magnitude 6.0 earthquake struck Napa Valley on August 24, scientists at UC Berkeley and the U.S. Geological Survey (USGS) saw their early warning system in action. 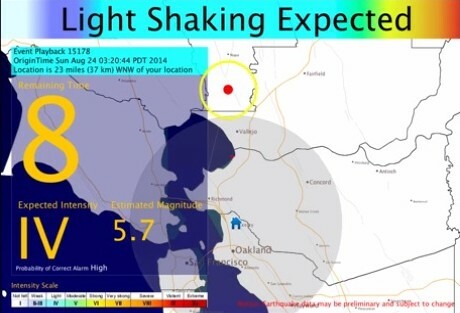 ShakeAlert at UC Berkeley detected the quake five seconds before it struck. In December Congress set aside $5 million for the system; the USGS still needs $11 million to fully fund the project. 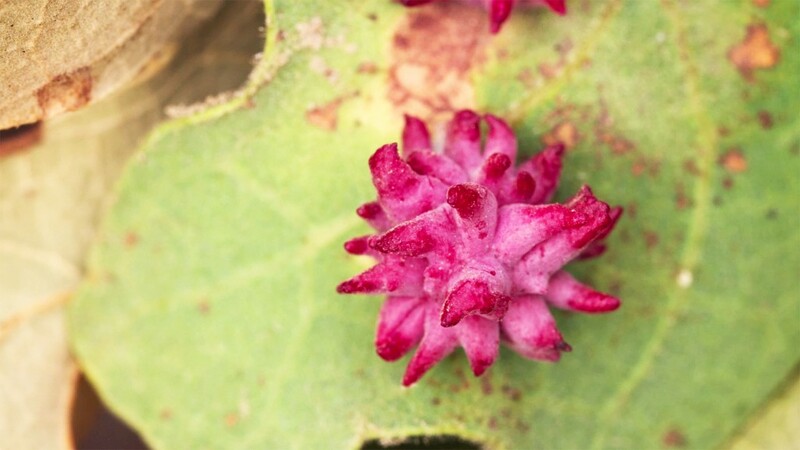 In our third Deep Look episode, we investigated "oak apples," the strange galls that grow on oak trees and house larvae for insects like parasitic wasps. When creatures like Cynipids introduce chemicals to a tree, the plant's hormones go into overdrive and create growths of varying sizes and colors. It's a bizarre process and it's not surprising people wanted to see how these alien-looking structures form. 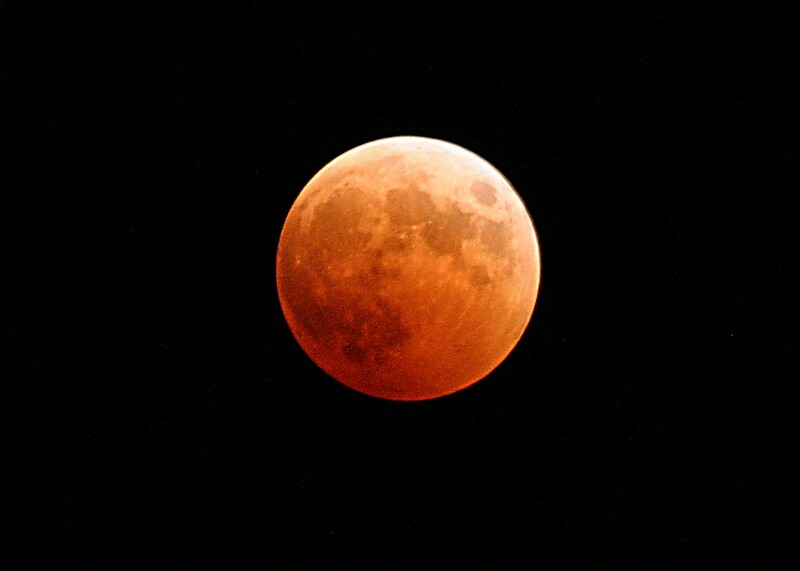 The total lunar eclipse on October 8 started at 1 AM and was visible from North America, Australia, western South America and parts of East Asia. If you missed it, not to worry -- the eclipse was part of a tetrad of lunar eclipses, with the next two scheduled to occur in April and September of next year. The battle over Martins Beach, three miles south of Half Moon Bay, began when Silicon Valley billionaire Vinod Khosla blocked public access to the area. 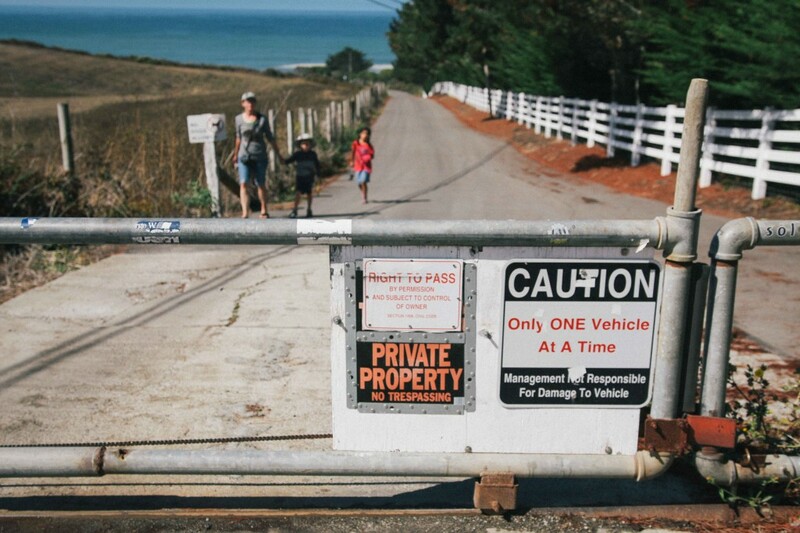 Surfers had used the access road to the beach for decades, but after Khosla bought the property, the venture capitalist posted a no-trespassing sign. Four lawsuits were filed, and in October a San Mateo County Superior Court judge ruled that the venture capitalist needs a coastal development permit in order to close the road. Our pilot episode of Deep Look was our most popular piece by far with more than 100,00 YouTube views. 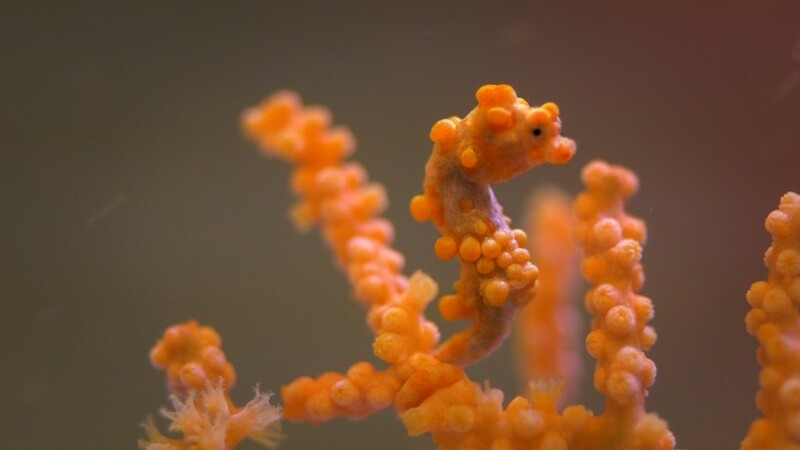 It tells the story of how baby seahorses attach to vibrant corals, and take on their colors to become nearly invisible. Biologists at the California Academy of Sciences have successfully bred the seahorses in captivity for the first time. In this video we see the seahorses' amazing act of camouflage and ask the question -- what is identity?